We are experts at performing ergonomic job analysis across the entire spectrum of occupations. We utilize the most advanced peer-reviewed job analysis tools and produce comprehensive reports that provide prioritized, cost-effective and common-sense solutions. Our job analysis and reports can be customized to meet the goals and budget of each specific client. For clients with a limited budget, we can provide selective job reviews with verbal recommendations and a brief report. We provide continual support via email or phone for all our clients at no additional expense. We are also able to provide remote consultations as needed. We skillfully identify ergonomic risk factors such as awkward or static postures; an excessive force for lifting, carrying, pushing, pulling, gripping and pinching; repetition involving the same group of muscles, sudden or prolonged contact stress into the body, hand/arm or whole-body vibration. We have a deep ergonomic solution think tank that has produced thousands of ergonomic solutions for our clients utilizing engineering, administrative and work practice controls. Literal translation: ergonomics is the natural law of work or the study of work. Just like economics is the study of money. Ergonomics is the study of work. 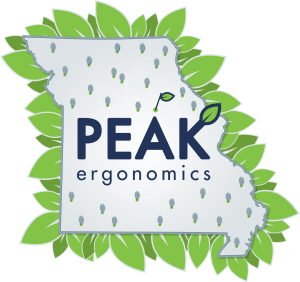 What are the primary objectives for ergonomics? Prevent injuries to people at work. 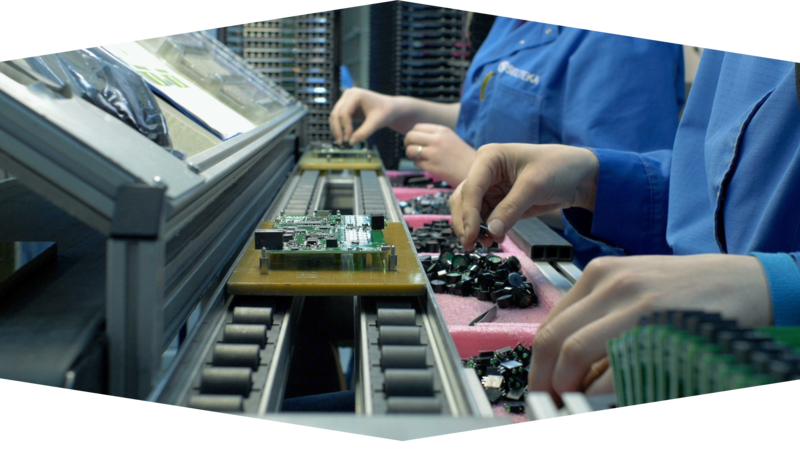 Control costs of the company. What type of injuries are being prevented? An injury or illness that affects muscles, tendons, ligaments, cartilage, joints, nerves or spinal discs. An injury is the result from an identifiable moment in time. An illness is from an insidious onset in which the moment of injury is unknown but is to be considered cumulative in nature. MORE CONTENT YOU MIGHT LIKE!